Cars: what are they? Are they just rooms we control with our hands and our feet and our hearts, or are they something... more? Furthermore, America: is it just an ideal we will never truly live up to, or an actual place, sandwiched between Canada and Mexico? No one can say. But if there’s anything that will have answers, it is Car vs. America, the first-ever TV show from Jalopnik. In case you haven’t heard, we’re getting a TV show. It debuts in a week-and-a-half from now on Fusion, the cable network from our new overlord-pals at Univision. And it’s going to be a lot of fun. We’ve wanted to do TV forever, and we want to do it our way: in a way that’s in touch with the regular, ordinary folks just like you who make modern car culture happen every day. So if you want boring stuff you’ve seen before, watch other car shows. If you want something different—something Jalopnik—tune in to this one. Make sure to tune in to Fusion on Wednesday, Oct. 18 at 8 p.m. ET and PT. Find out if you have Fusion here, and check out how to get the Watch Fusion app on Amazon Fire TV & Stick, Apple TV, Roku, Chromecast, iPhone, iPad, Android Mobile, Android tablets and more. 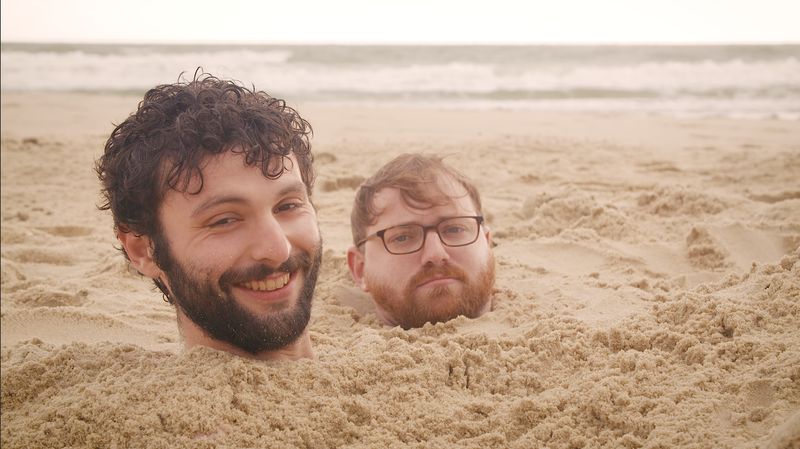 If you don’t watch it, the producers are going to leave Mike and Raphael in the sand.